You are the company you keep, which is why WAVELABS couldn’t be more proud to announce its future cooperation with Fraunhofer Center for Silicon Photovoltaics CSP. With the help of the renowned institution’s PV module expertise, advanced WAVELABS LED technology is now set to revolutionize module testing with the new SINUS-2100 solar simulator. The recent launch of WAVELABS’ SINUS-220 put the spotlight on LEDs as the future of solar simulation for PV cells. But that’s just one piece of the puzzle. Module performance also plays a key role in determining solar array yields. Modules require their own testing procedures and equipment. The answer: the SINUS-2100 solar simulator for PV modules. 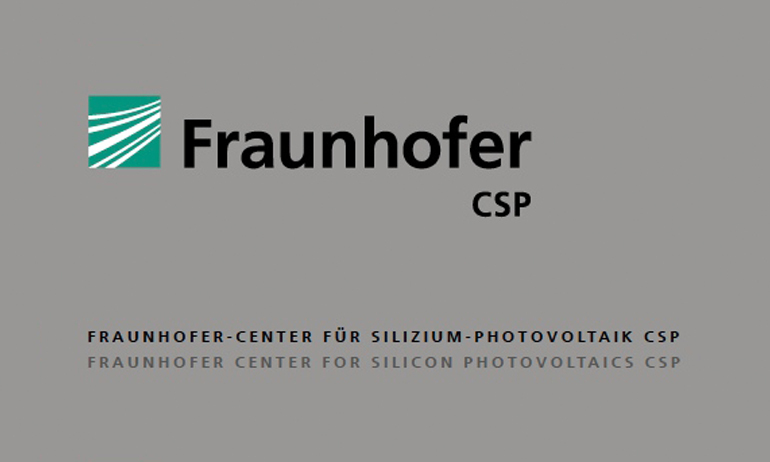 Fraunhofer CSP operates its very own module technology center and works with leading manufacturers in the industry. 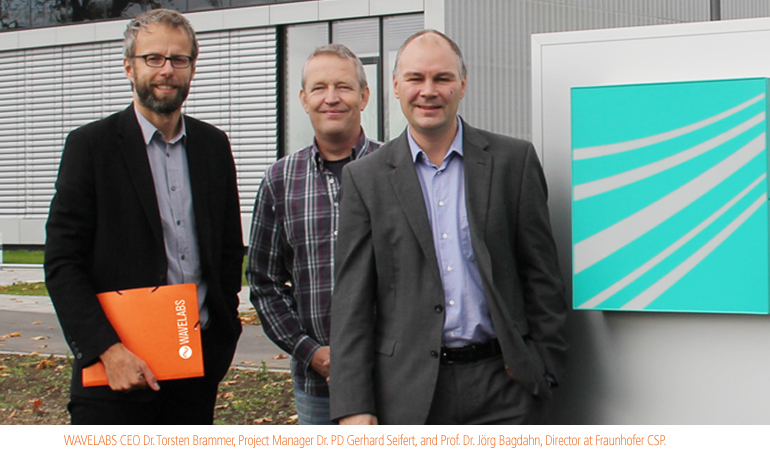 In cooperating with WAVELABS, Fraunhofer will be helping its partners achieve their goals while lending valuable expertise to the latest WAVELABS development project. 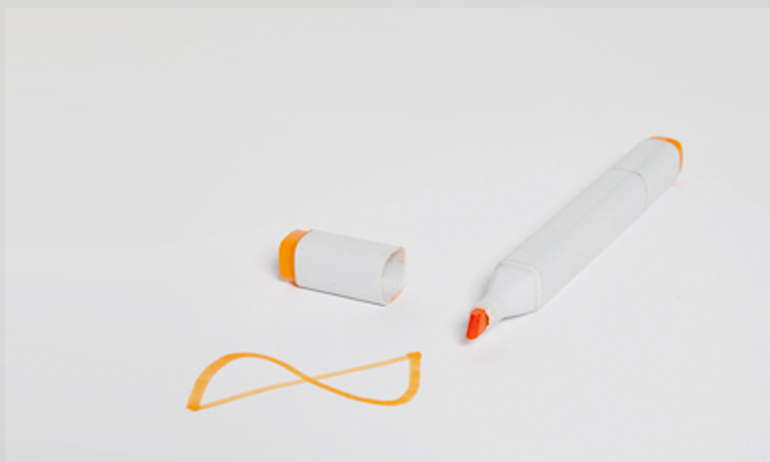 Also Fraunhofer catches the LED wave …who will be next? Stay tuned to find out!